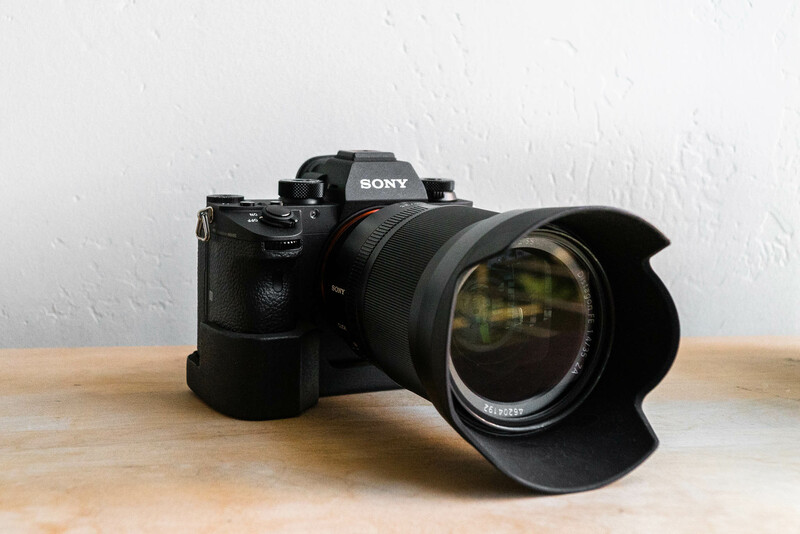 If you’re looking for a cool looking grip for your Sony a9 and larger lenses, the JB Camera Designs Sony a9 Grip Case Pro might be fore you. One thing mirrorless critics often talk about is how small mirrorless cameras are, too small they say. What they don’t realize is there are a few options to increase the size when you need to distribute weight more evenly for larger lenses. You can add L-Plates and/or various OEM or third party grips. With a DSLR however, there’s no way to make them smaller. Often times when I travel, I’m taking my smaller lenses with me so I really don’t understand how people can say they’re too small. Basically what I’m trying to say is, mirrorless cameras are much more versatile and modular when it comes to size. So how does the grip feel? It feels great! Definitely feels really well-made. 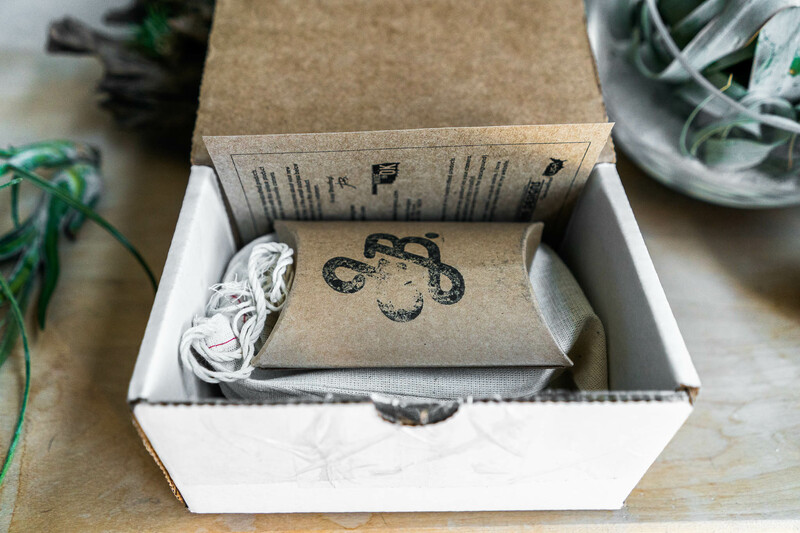 The material feels solid without feeling heavy. 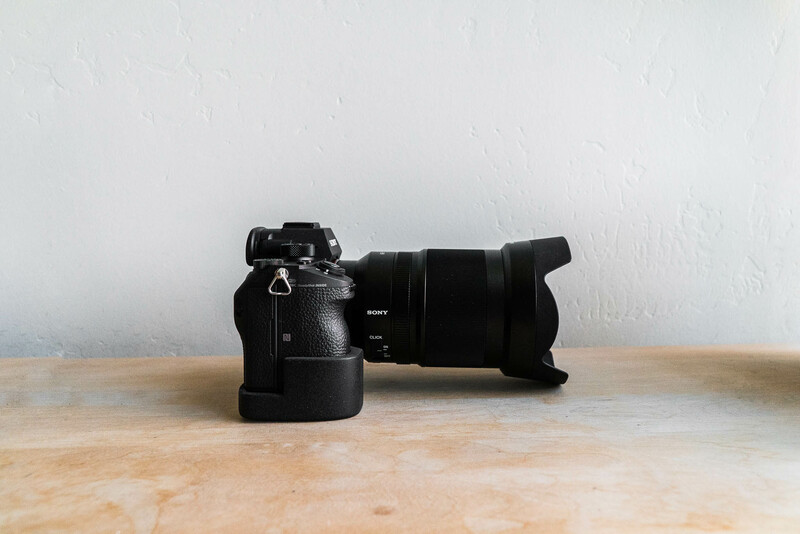 It’s sturdy and mounts to the camera like most other grips and has a standard screw mount. The grip doesn’t cover any ports and the battery is easily accessible. 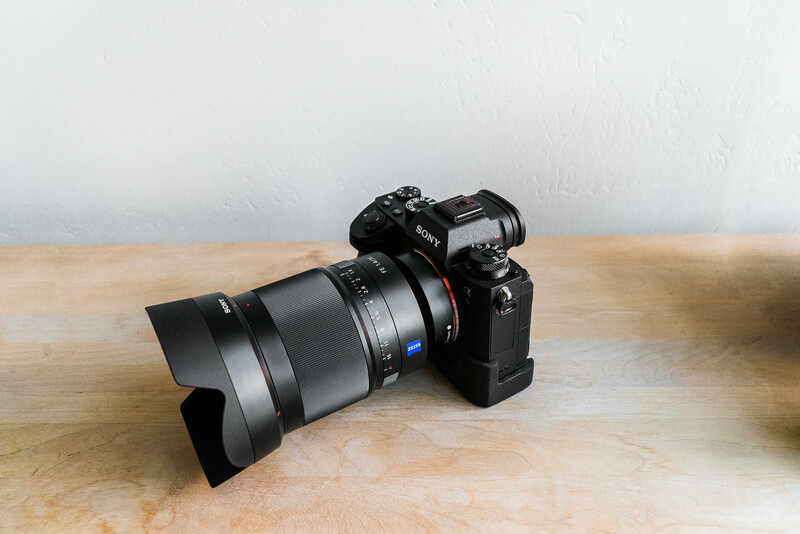 I think where this grip excels is when you’re using the a9 with larger lenses. I don’t have super large hands or fat fingers so I can’t speak about how much room there will be between the grip and the lens. I know some people are worried about that as it is and so if that’s the case, this would probably make it worse for you. All in all, it’s a great accessory for your a9 espeically if you’re looking to add some bulk. If there was one criticism on my end, I would like to see the part of the mold where it actually goes on the camera grip, be much more thin. Because it’s quite thick, it takes some getting use to having that gap from the grip of the camera and thickness of the grip (does that make sense?). It basically feels like a double layer vs. one unit. Let me know if you have any questions regarding this grip in the comments below! 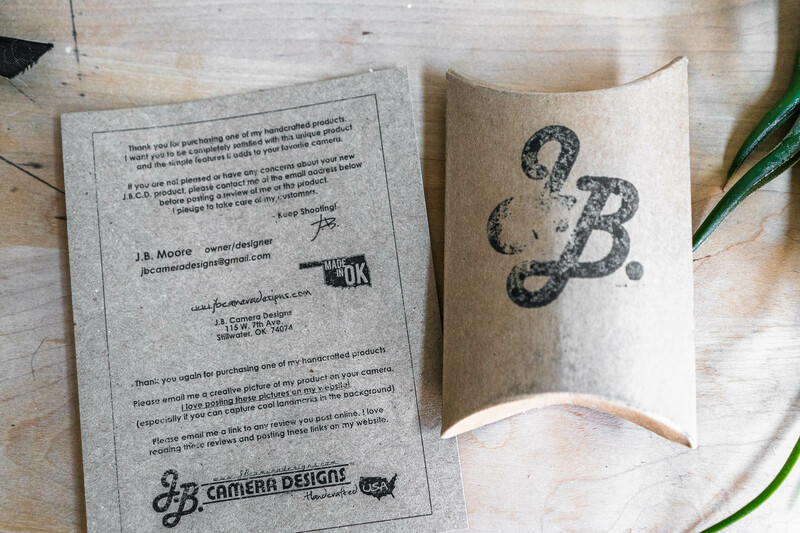 This entry was posted in Photography, Reviews and tagged JB Camera Designs, JB Camera Designs Sony a9 Grip Case Pro Review, Sony a9 Grip Review. Bookmark the permalink. I’ve just purchased a Sony A9 together with a monster 24-70mm f2.8 GM lens. 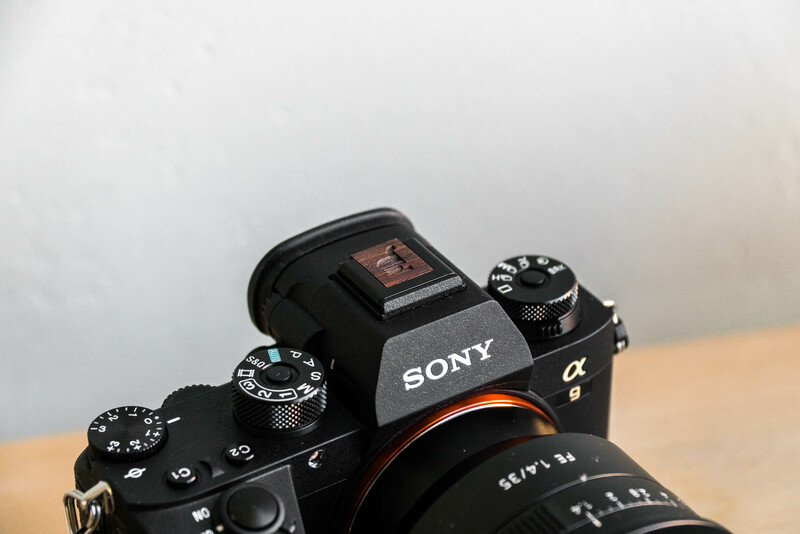 I’ve also purchased the Sony extension grip (GP-X1EM) – Very expensive I know but it was the only grip available at the time. 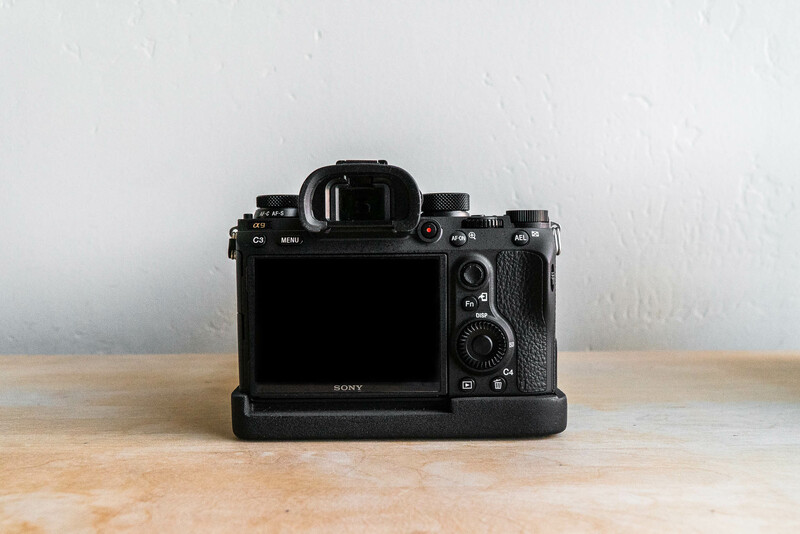 How does the JB cameras design compare with the GP-X1EM in terms of ergonomics? As you say, the part of the mold where it goes on the camera grip looks a bit odd. The corners of it also look a bit sharp so that could become uncomfortable to hold. How is it to hold the camera with the also monster 35mm f1.4 lens for longer periods of time? Especially towards the bottom part of the camera. I wish there wasn’t such a big step between the case and the camera. A flusher design would look and potentially feel way better. Also, Sony cameras aren’t very high so this case could have been designed with a slightly longer height to allow more space to rest the pinky at the bottom. There aren’t any other options available apart the very heavy battery grip or the very expensive RRS plate so I may give it a try. Being based in the UK doesn’t help though so your inputs will be very much appreciated! Hey Bruno – Honestly, I liked how the GP-X1EM extension grip felt but I hated the aesthetic (and price) of it. I didn’t like that I couldn’t put the camera down flat and hated that for reasons I can’t think of, decided to not make it compatible with the battery latch. I wish they just made a whole rectangular bottom piece to keep the cameras shape in tact. 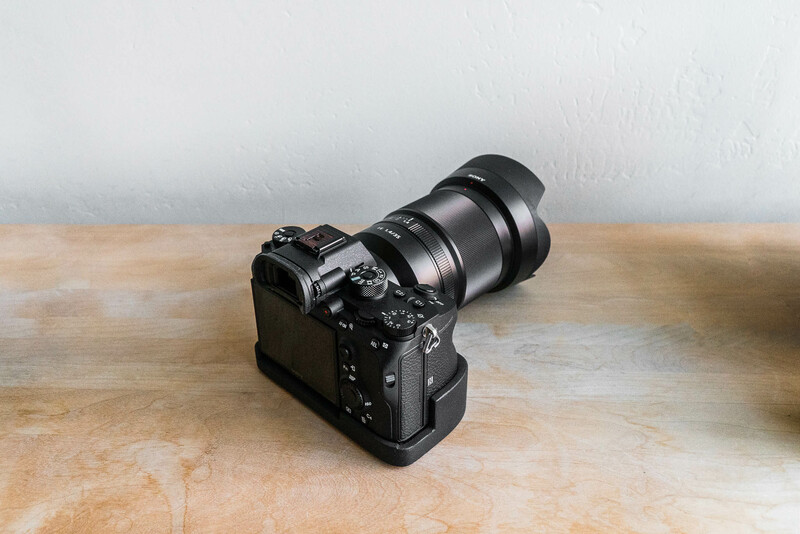 If we’re just talking ergonomics, then the GP-X1EM has a slight edge because it feels better because it doesn’t feel like the body of the camera has changed. Like I said in the review, this grip does get some getting use to. The corners aren’t sharp at all, they feel great actually. The height of the grip feels good for my hands, more than enough room to handle my pinky. I totally agree that the RRS plate is so overpriced, which makes trying this grip a good idea. J.B. is a really cool guy so if you do decide to give it a go and end up not liking it, I’m sure he’ll take care of you.